Was invited to speak on the management and management track at SETT 2016 - Arja lectured about her book: "Digital School - Leading Change". Arja held a lecture at Apple's conference at BETT in London 2015 - to lead an organization in change with a focus on digitization. The Learning of the Future (Framtidens lärande) October 2016 was be about the Golden Staircase - Arja, together with Johanna Karlén, participated in the municipal program section of the conference. SETT South 1 November 2016, book lecture. Middle Learning 2017 in Sundsvall, book lecture. Attended the Teachers' Union Leadership Convention March 3, 2017 - lectures on Sustainable Leadership - Digitization and Leadership. Arja participated in ESP-Education Strategic Planning on behalf of Apple in March and April 2017. 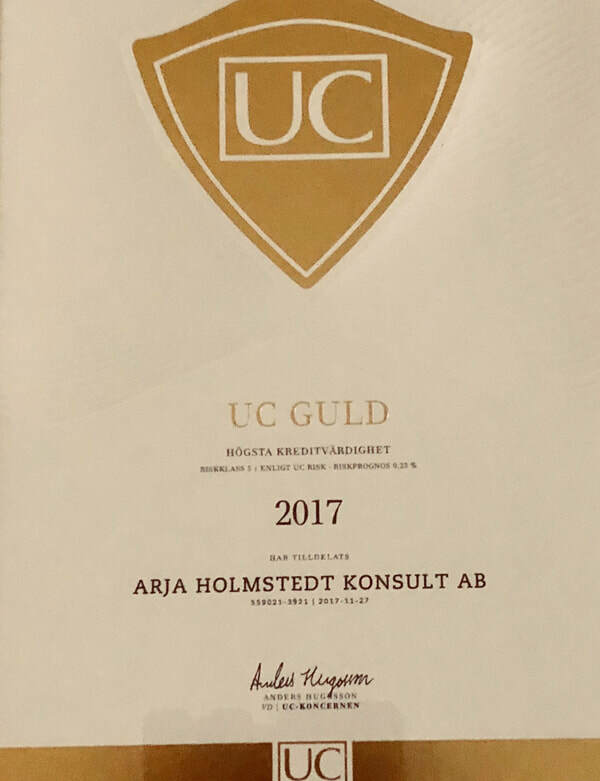 Future of Learning (Framtidens lärande) May 2017 - Arja participated as one of the group leaders in the panel discussion on digitization in collaboration with the Golden Staircase Municipalities. Arja also participated as a seminar leader and moderator together with the Golden Staircase Municipalities. She also had a talk together with Lotta Persson from Gleerups about the challenges of digital change work. Article about the work as a change leader in school in the research magazine Skolporten No. 5 2016, see blog posts.